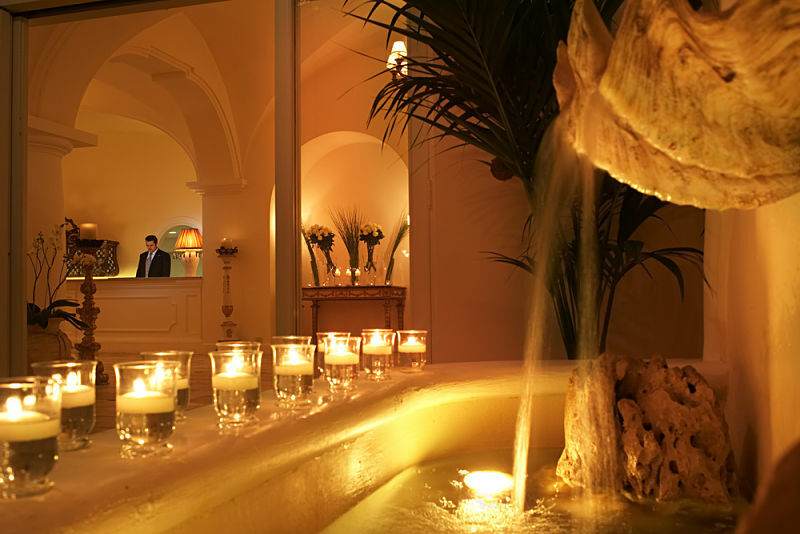 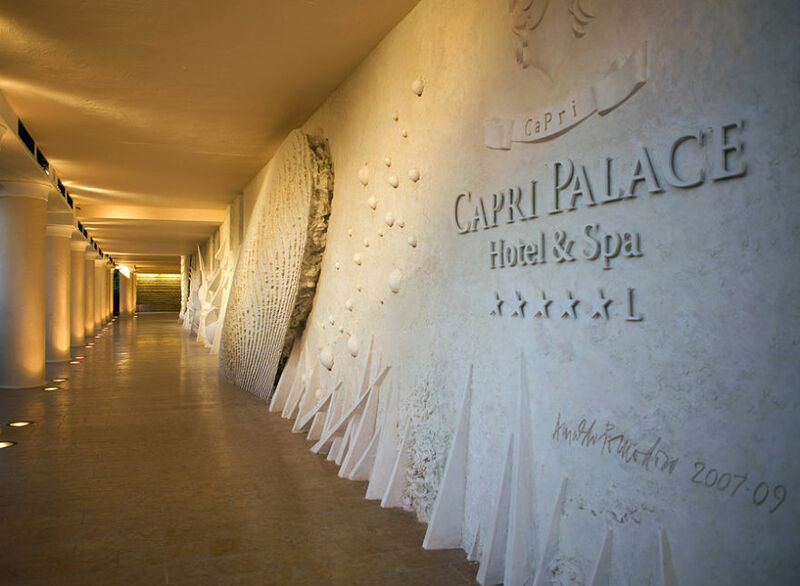 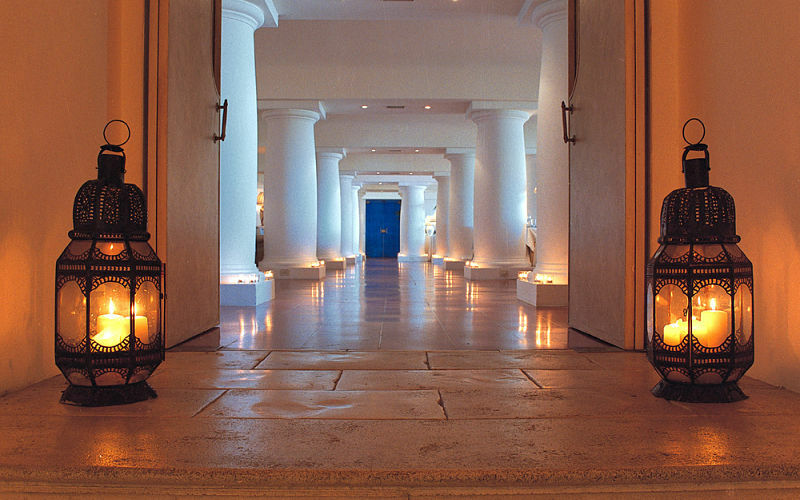 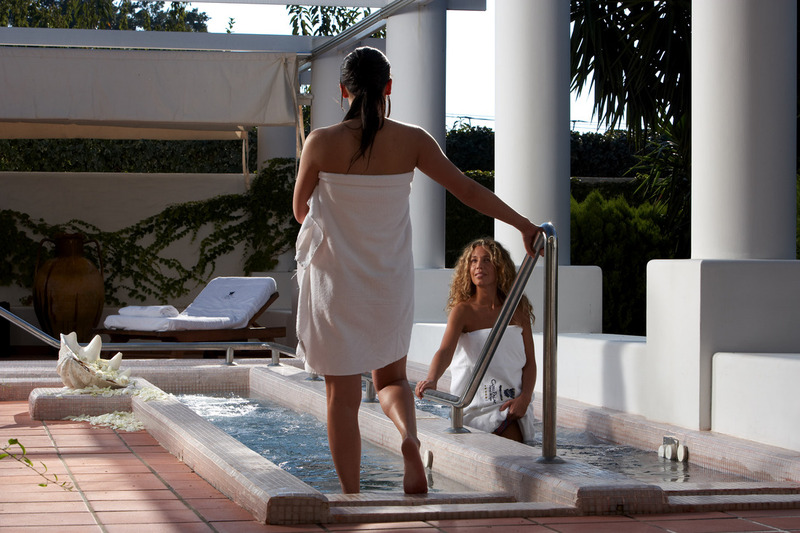 Experience holistic wellness treatments and programs at the Capri Palace Hotel & Spa offer a lively and rejuvenating experience to the tired travellers. 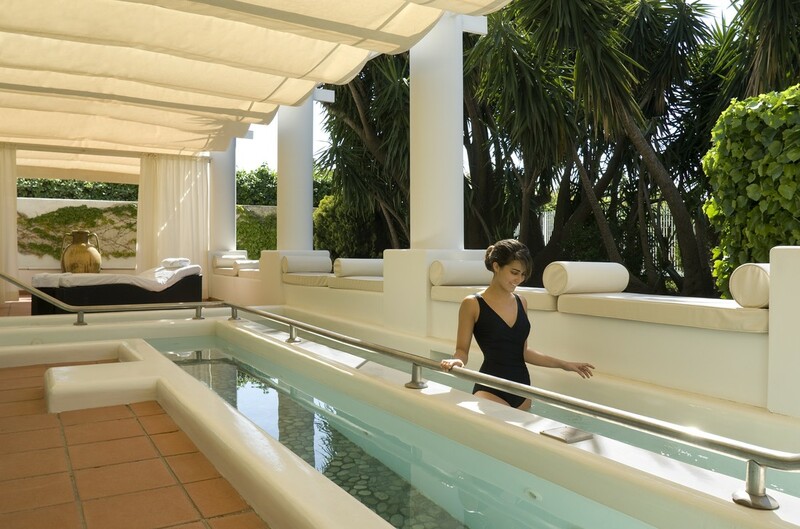 Regain your lost vitality and wellness levels, indulge your self in wellness activities like pilates, yoga or drench yourself in some great aromatic spa treatments, offering you both comfort and peace. 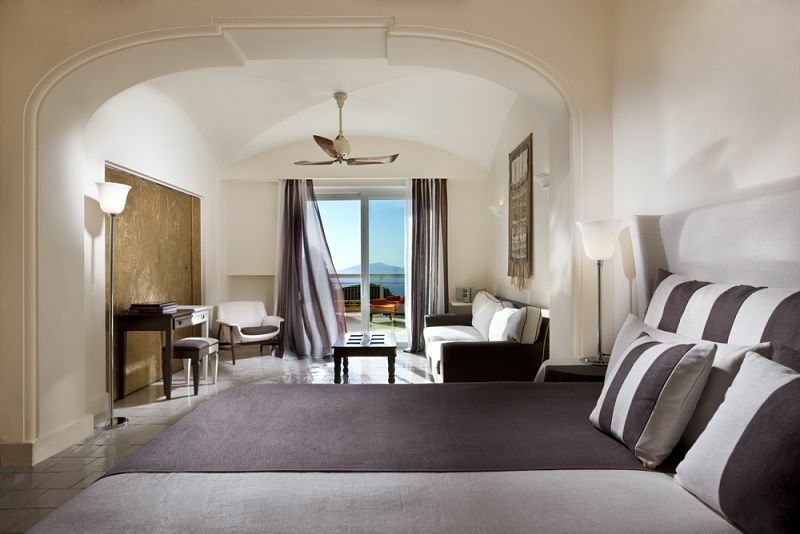 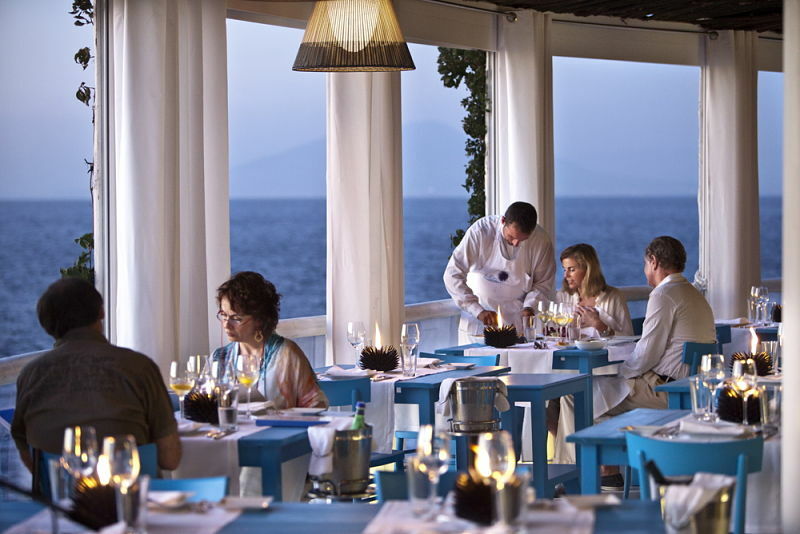 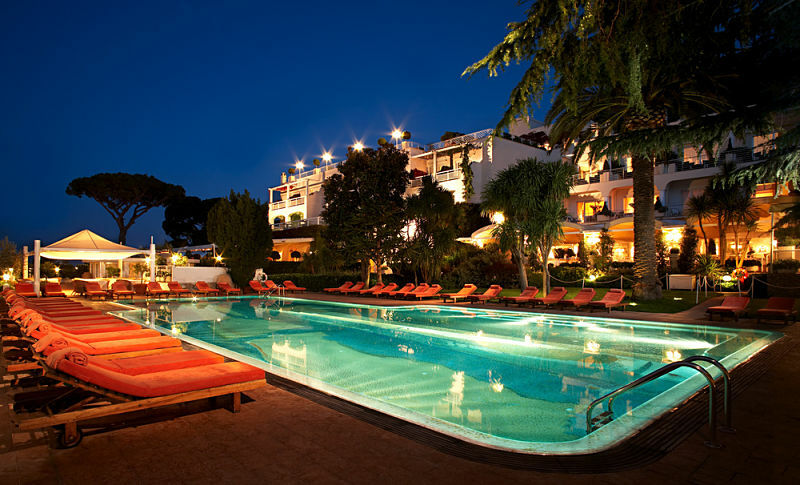 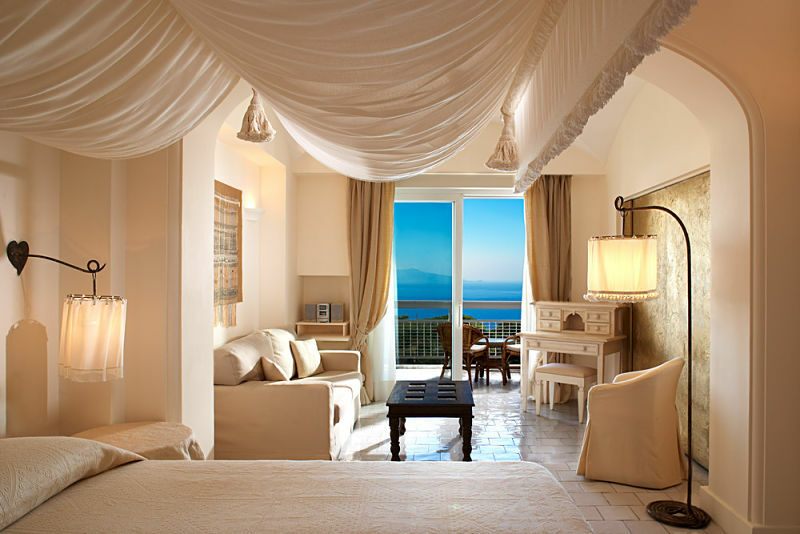 Take a break from the hustle bustle of life, unwind in the serene and tranquil environment of Capri.